I am excited to say that I can harvest something from my veggie patch! Sweet garden peas! Have you had a chance to try the ones I brought for you? 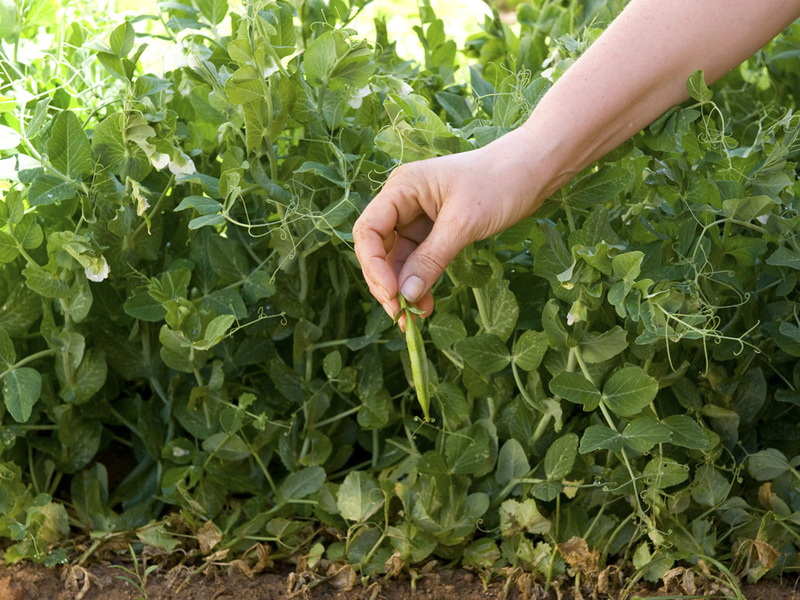 I prefer them raw, straight from the pod – nowhere can you buy peas as sweet as this, nor as fresh. If you leave them too long on the plant, they lose their sweet, softness. They become floury and hard, so I nned to pick often to keep them producing. 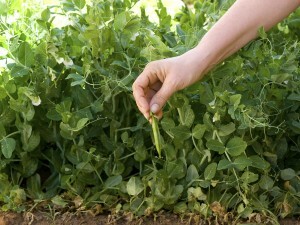 It takes about 12 weeks from sowing to harvest. They have the prettiest, delicate flower AND you can eat them, so it is a great plant to have in your garden. The best time to grow them is in early spring, but make sure the ground is not watterlogged. I was late in planting them last year, so they are not as bushy and the yield is not as it could be. Well, there is always this year! Fantastic x great idea about the veggie patch. I believe you can combine the beauty of flowers with the practical vegetable. It is so rewarding to collect food from your garden. I know it is labour intensive, but it is with any worthwhile garden. Go for it! start with the tomato. I only give it worm tea and I also use kelp as a liquid fertilizer. The only thing to avoid is to not over water and also water the surface around the plant and not wet the leaves too much. This will prevent too much moisture that could lead to mildew. Thanks! I checked it three times today, like an anxious new mom, and its doing fine! Totally recuperated, upright and looks happy (so far!). It even survived the Hadeda trampling! The bed is very dry by the late afternoon compared to all the others – obviously because it gets more sun (which is why those Cosmos are doing so well there, they love sun too). So I think thats the way to go with that bed. By the way … I replanted the Tomato plant you gave me today. In a sunny position … at the back in the bed that I don’t know what to do with, the one with the jumble of plants! If it grows well there I may start slowly changing that bed to a Veggie Patch because it gets plenty sun. So we will see how the Tomato does there. Do I need to feed it at all? I think I might try planting peas in that bed. The plant in your photo looks really pretty. Barbie, yes I did eat the peas!! Raw, and you are right – sweet as anything! They are FANTASTIC!!! If you have any to spare … I LOVE them! !